What a gem! 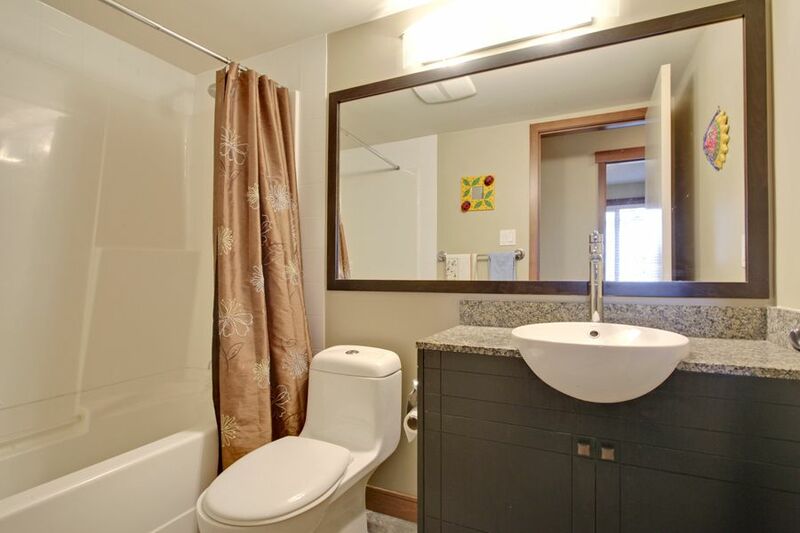 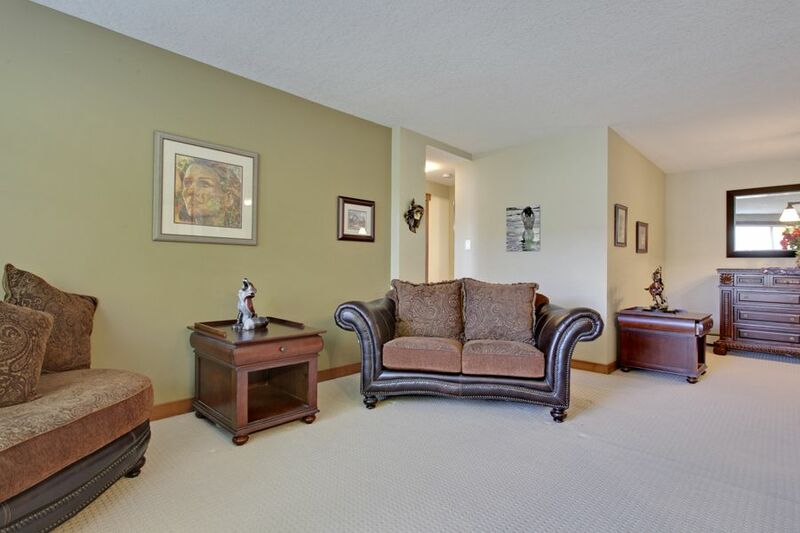 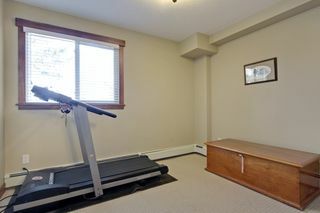 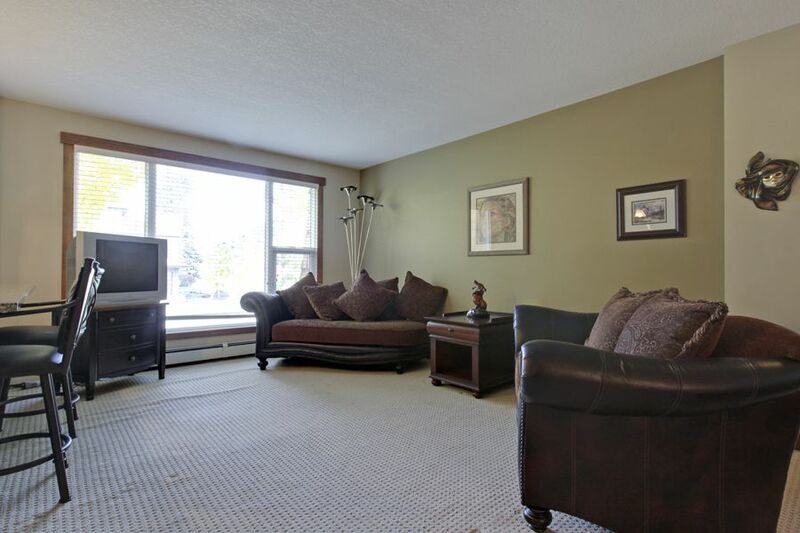 This completely renovated 2 bedroom condo is a great deal. 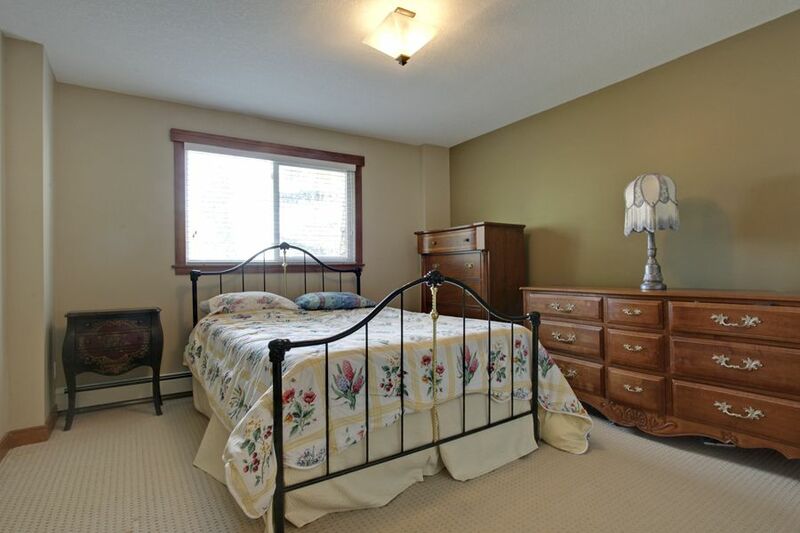 A corner unit on the top floor, the renovations are fantastic. 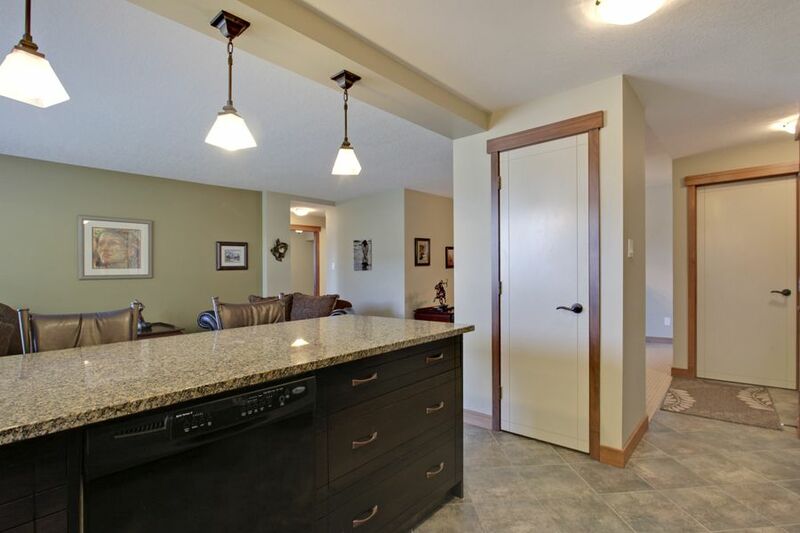 The solid wood finishing, the solid core doors, granite, kitchen cabinets, carpet, bathrooms, all have been updated with excellent detail, and the quality of the work shows. 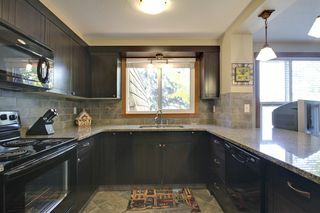 For casual dining, the kitchen has an eating bar, and there is also a separate dining space for more formal meals. 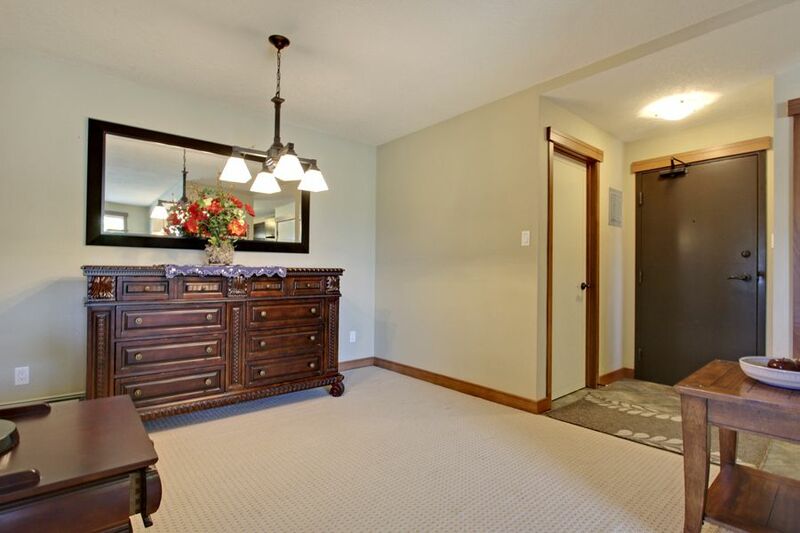 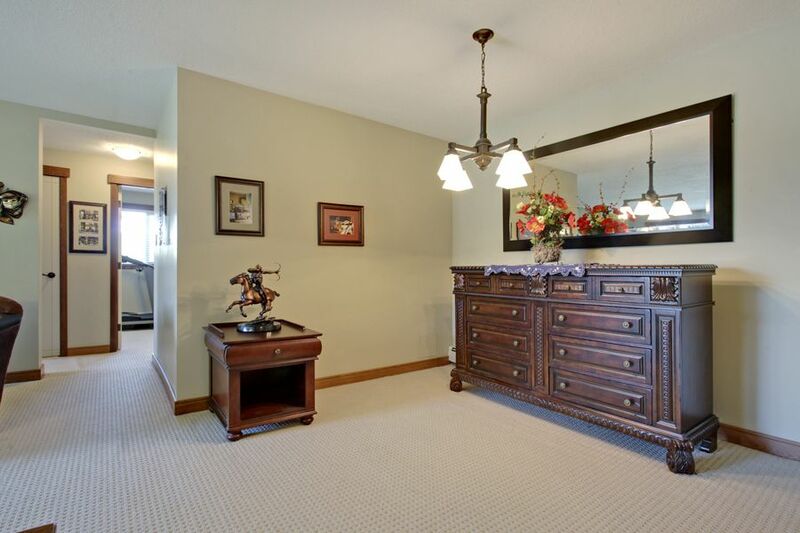 The two bedrooms are large with lots of closet space, and the open floor plan of the living room has great flow. 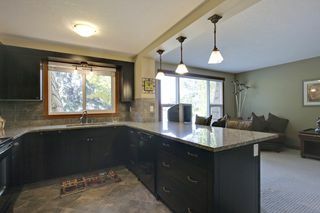 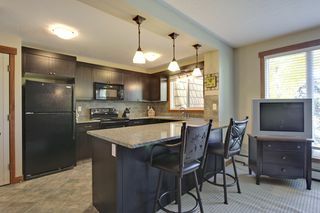 The kitchen has stainless appliances, and is set up for entertaining. 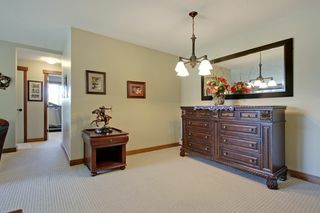 The laundry room has enough space for extra storage as well. 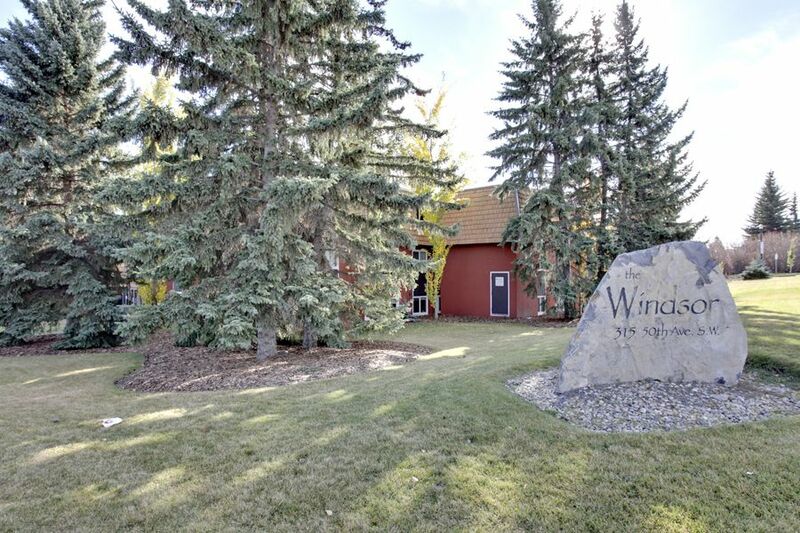 Close to tons of amenities, the Windsor is a special building. 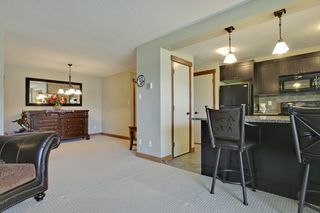 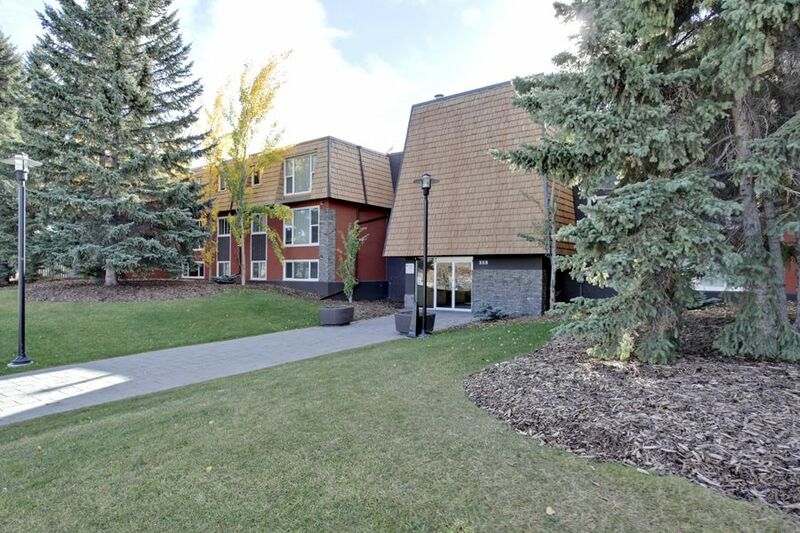 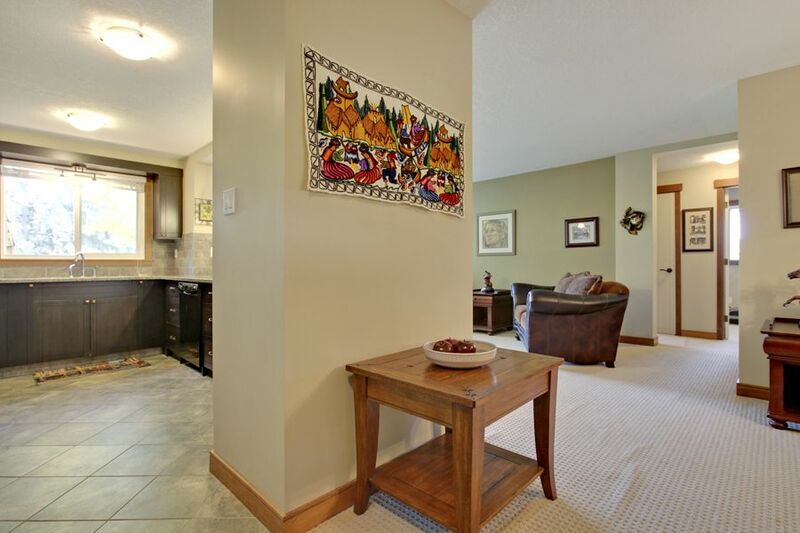 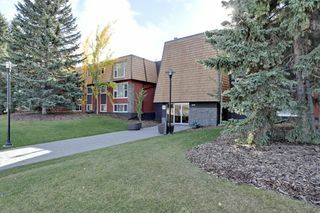 Chinook Center is just down the street, The LRT is close, there is easy access to several major roads including Glenmore, Elbow, and Macleod Trails. 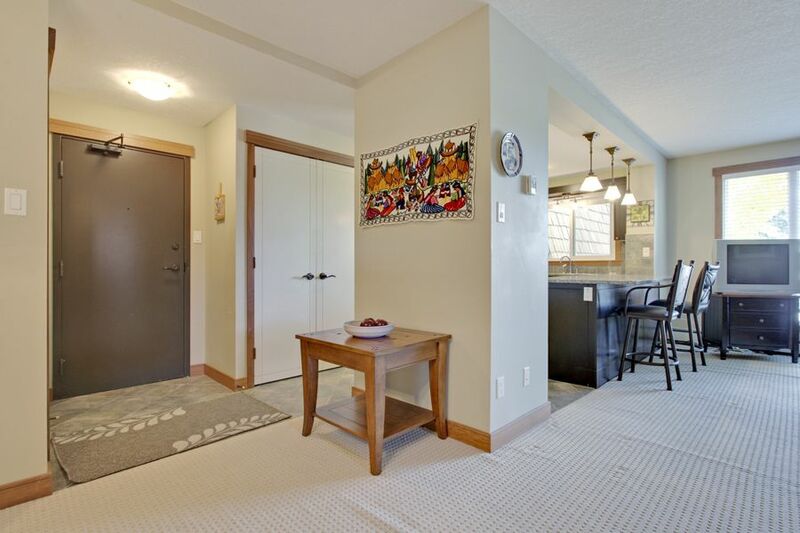 Downtown is only a 15 minute commute by car or bus. 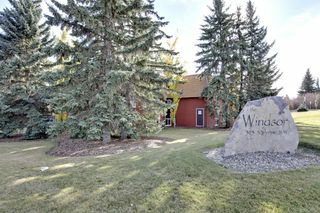 Windsor Park is a sought after neighborhood. Come and check it out!